By Peter Daboll . Published on January 12, 2011. As the most significant event in advertising grows nearer, it will be interesting to see how many brands enlist the endorsement services of celebrities during the Super Bowl. After all, popular wisdom asserts that getting a celebrity endorsement is a tried-and-true, simple-to-implement way to maximize advertising effectiveness. Sure, it's expensive, but celebrities always yield stronger ties with viewers and, ultimately, greater sales, right? Why was this? 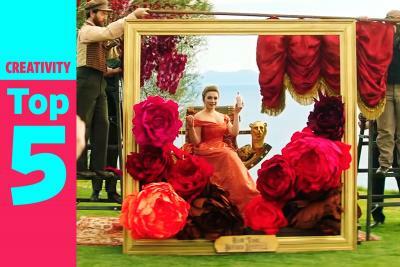 Were celebrities losing their pizazz in influencing consumers? Had the age of social media and consumer control ushered in a new consumer that is not as easily won over by a famous face? In fact, yes. Today's consumer is a totally different animal than the consumer of even five years ago, meaning that what was effective and influential five years ago is not necessarily so today, as today's consumer is more likely to be influenced by someone in their social network than a weak celebrity connection. Today's consumer is informed, time-compressed, and difficult to impress, and they are only influenced by ads that are relevant and provide information. They don't want to have products pushed at them, even from a celebrity. 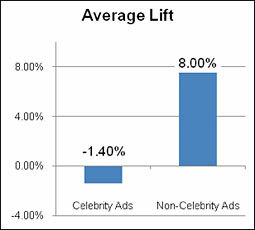 In fact, the data show that relevance and information attributes were key missing ingredients from most celebrity ads. Not surprisingly, Tiger Woods led the list of the worst celebrity endorsements of 2010, along with other sports figures, including Lance Armstrong and Dale Earnhardt, Jr. Mired in controversy, Tiger's sponsors chose to address his "mistakes" in their ads rather than the products that he was supposed to be hawking. 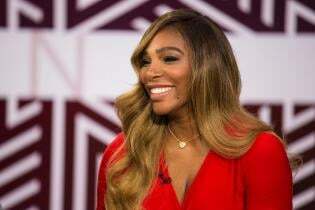 As rationale for not being influenced by celebrity endorsements, consumers overwhelmingly cited "confusion" about what product the celebrity was endorsing and dislike of the celebrity, two obvious catalysts to Tiger's poor performances, which were equally unpopular across every demographic tested. Lance Armstrong's "No Emoticons" ad for Radio Shack is another example of this. The ad never actually mentions "Radio Shack" by name, nor are there any prominent storefront, aisle or product shots. A typical open-ended response from a viewer indicated that she "had no clue what they were advertising until the Radio Shack sign comes up [at the end of the ad]." Likewise, one respondent remarked about Dale Earnhardt Jr.'s ad for Nationwide Auto Insurance: "This ad was too silly and did not really sell me anything. It tried too hard to be funny and missed the mark." Just because an ad is incredibly popular, funny and/or viral, that doesn't mean that it is effective with consumers. The same rule goes for celebrities. Just because a celebrity is incredibly popular and achieves fabulous box-office returns and critical accolades does not mean they will provide a similar boon to brands in advertising. 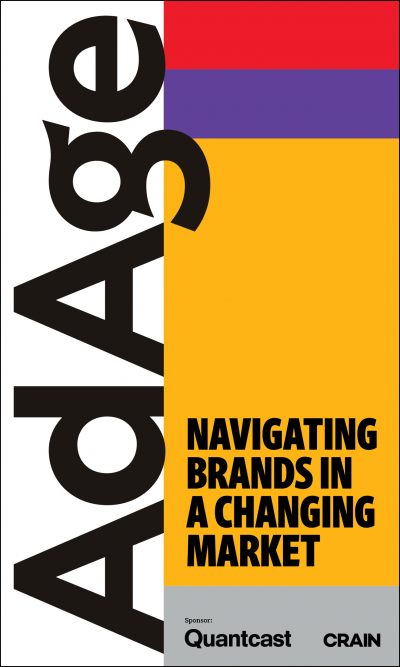 In fact, our report empirically demonstrates the very weak and sometimes negative relationship between celebrities and ad effectiveness. The great news in all of this is that brands should not have to feel compelled to shell out big bucks on a celebrity. 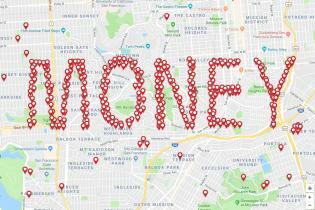 Instead, they should be charging their agencies with creating ads that have a strong, watchable creative message (high on attention, relevance, information, desire). Recent ads like Hewlett Packard's "Happy Baby" (Ace Score over 110 points above the tech category's norm) and Sony's "Epic Gaming For All" (Ace Score 124 points above Video Game norm) are great examples of ads that hit the mark in creative messaging, scoring well with consumers without the gimmick of celebrity endorsement. 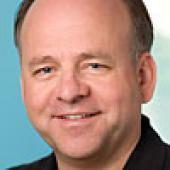 Peter Daboll is CEO of Ace Metrix, which tracks every nationally televised TV ad and provides syndicated data on findings. 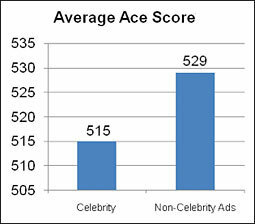 A complete list of worst celebrity ads can be found in Ace Metrix' "Celebrity Advertisements: Exposing a Myth of Advertising Effectiveness" White Paper.